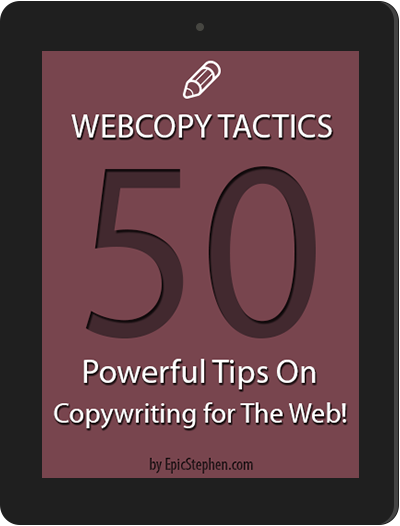 Grab this eBook on 50 powerful copywriting tips for sales page for FREE! Copywriting can sell anything, from a pair of shoes to abstract ideas. Features tell, buy benefits sell. 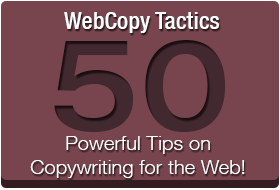 Effective copywriting can double or even triple your sales at no additional marketing cost, time or money. Are you ready to grab this very useful eBook for FREE, today?